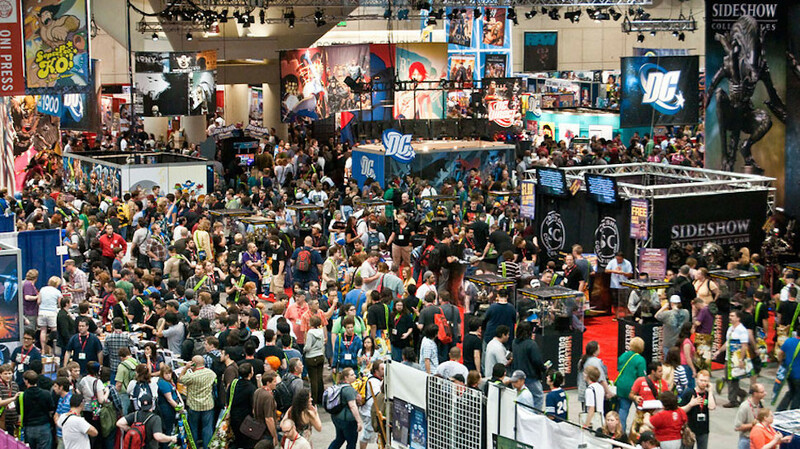 SAN DIEGO, CA (March 24th, 2018) – The fate of all worlds are at stake, as the world-eating menace Unicron has set his sights on Cybertron, home of the TRANSFORMERS robots, and next in line… EARTH! 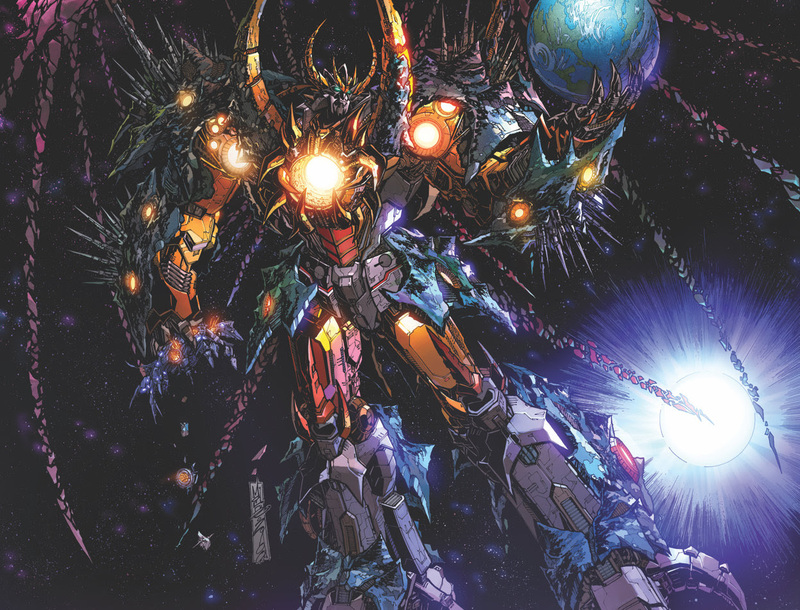 A bi-weekly six issue event titled TRANSFORMERS: UNICRON arrives this July and will bring about the end of the TRANSFORMERS universe as we know it. As Optimus Prime gathers his defense against this monstrous threat, it might be too little too late. Veteran TRANSFORMERS creators John Barber (Optimus Prime) and Alex Milne (More Than Meets The Eye) are joined by colorist Sebastian Cheng (Revolution) to tell the epic conclusion to the current TRANSFORMERS comic book universe. TRANSFORMERS mainstays from the past 12 years will be providing variant covers for the series, including Andrew Griffith, Nick Roche, and many more. Additionally, legendary comic artist Bill Sienkiewicz will be reinterpreting his classic cover to TRANSFORMERS #1 as a special variant, along with a new cover by Francesco Francavilla. The action kicks off on Free Comic Book Day, May 5th, with the #0 issue by the series creative; available for free at comic shops across the country. Don’t miss the world-ending first chapter of the summer’s cataclysmic event!